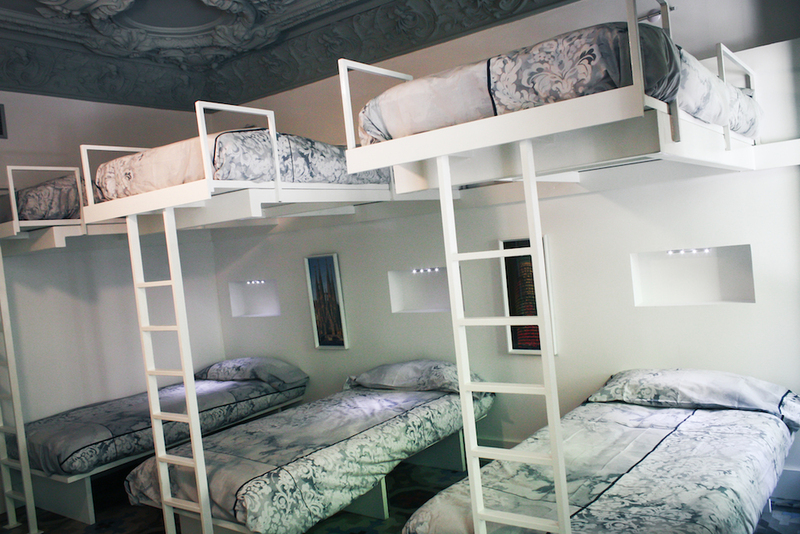 Redefining the concept of exclusive accommodation in the heart of Barcelona. 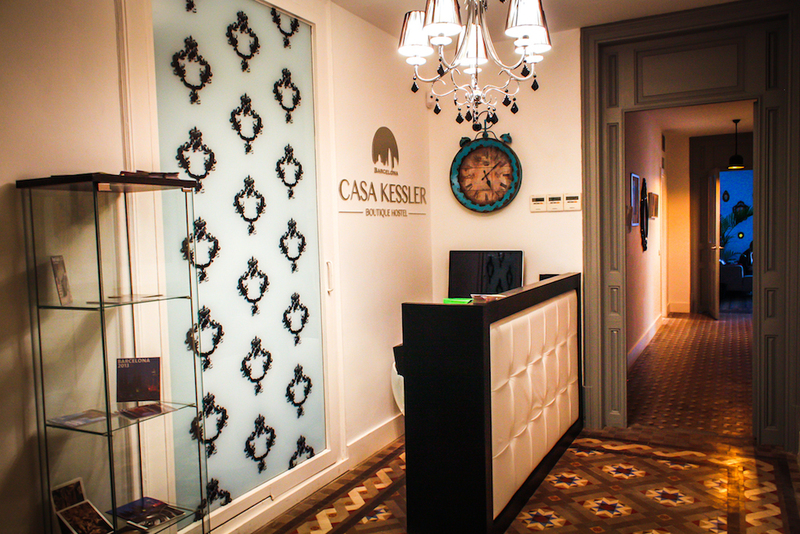 Casa Kessler is a newly opened hostel, located in a chic and charming Art Nouveau building. Its exclusive mezzanine has original floors and ceilings restored from the XIX century and perfectly integrated with modern interior. 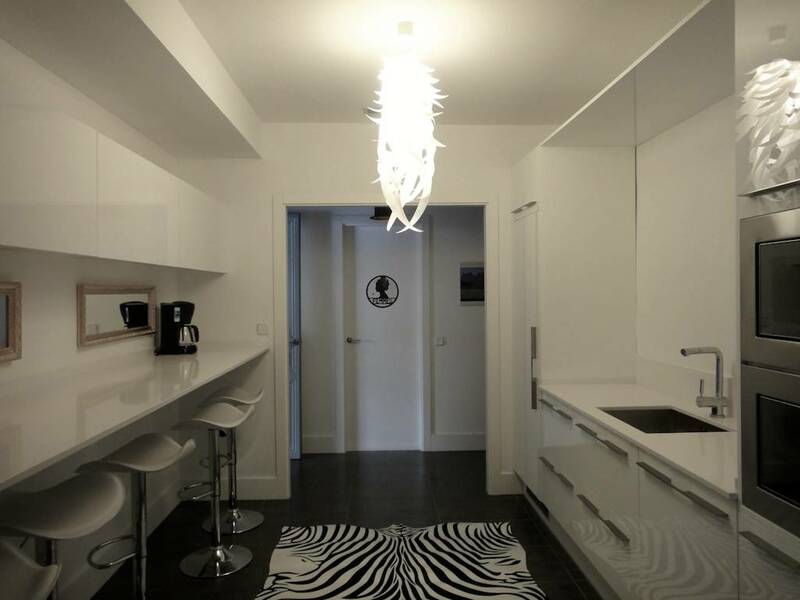 Ten unique design rooms, cozy and warm, with a chill out terrace to relax and escape the stress of the city and one exclusive apartment. Excellent location in the center of Barcelona next to Plaza Catalunya, Las Ramblas and Paseo de Gracia. 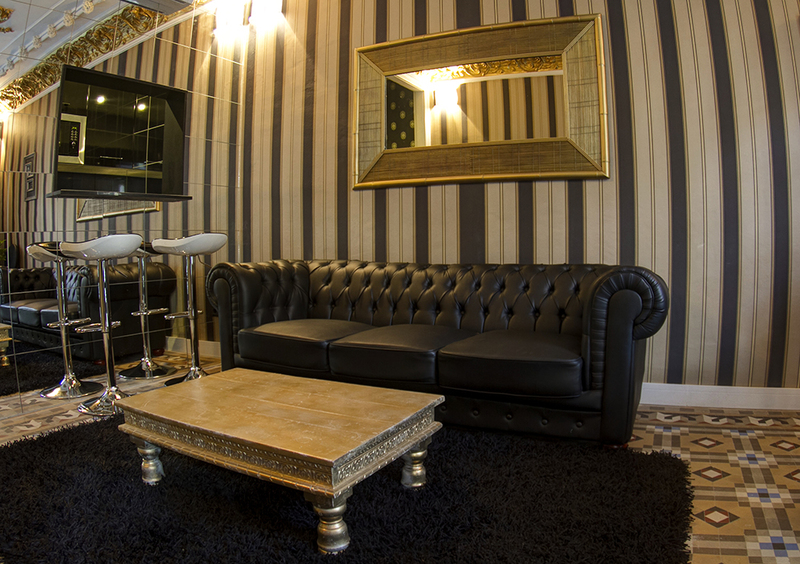 Our philosophy is to offer our guests a sophisticated designer boutique hostel of elegance and comfort combined with a personalized and exquisite service that only small places can provide. 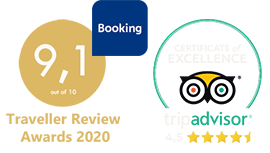 Hostel Casa Kessler Barcelona is located in a modernist building and still retains its original murals on the ceilings and restored hydraulic mosaic floors. Details of modernist architecture, typical of Barcelona, that fits perfectly with an interior design combining tradition with a captivating contemporary style.